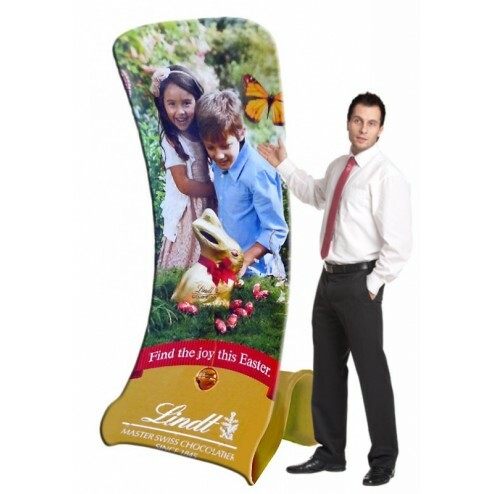 Everyone’s talking about fabric banner stands and now you too can experience their benefits. 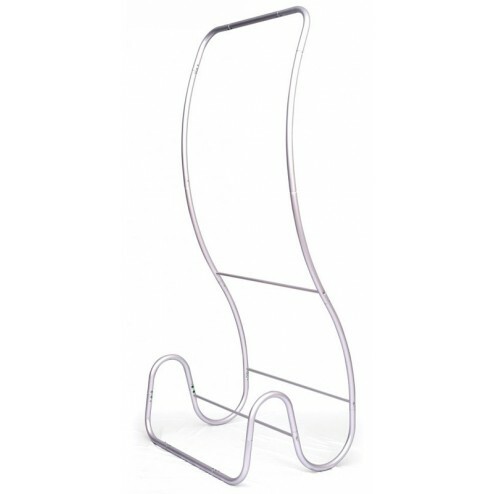 A popular item, the stretch snake stand is an eye catching display piece that really transforms your showcase. With a modern, contemporary design, it’s perfect to boost your profile at trade shows, conferences, or any other promotional event when the details need to be perfect. 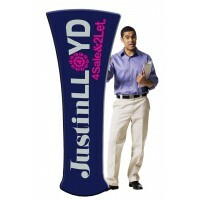 The curved stand features a stretch graphic printed cover that displays your customised print graphics. Simply wrap over the aluminium frame and zip up – it’s so simple. 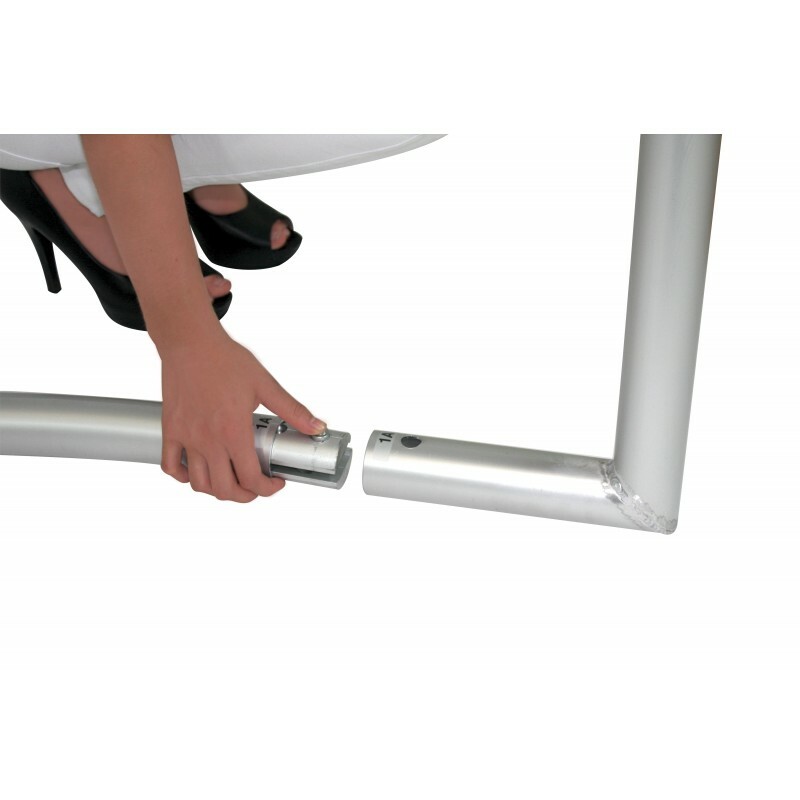 The stand is double-sided printed and requires no installation tools, so it’s fast and fuss-free to install. Great for use at temporary venues when you need reliable display equipment. The stand is supplied with a handy carry bag for product protection. 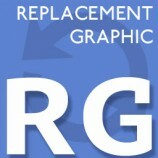 We create your printed cover graphics using your supplied artwork too. Machine washable, the tear resistant fabric cover is so much more hardwearing than traditional paper displays, and can be used time and again. Don’t get left behind with outdated displays, choose the stretch snake stand for a contemporary marketing statement. Instructional video showing features whilst setting up the formulate snake.